A type of chemical reaction originally thought to be of little practical importance when hypothesized nearly a century ago may actually constitute major chemical pathways in the interaction of different gases, potentially offering new insights into engine dynamics and even the atmospheres of different planets. This finding, made possible by advanced computer models created by researchers at the U.S. Department of Energy's (DOE) Argonne National Laboratory and Columbia University and published in Nature Chemistry, describes results of simulations of elementary chemical reactions and reaction networks. "Using advanced computational approaches, we have confirmed the significance of chemically termolecular (three-molecule) reactions, a class of chemical interactions that were the subject of studies in the 1920s and 1930s," said Argonne chemist Stephen Klippenstein. With the study, Klippenstein and lead author Michael Burke of Columbia University have discovered major chemical pathways that scientists can potentially exploit on a number of levels. "These reactions – which involve the collisions of any combination of three molecules, ions or atoms – were largely deemed to be unimportant or to not occur at all in the decades that followed the hypothesis of their existence," Klippenstein said. Their hypothesis was part of the general exploration of chain reactions, which formed the basis for the Nobel Prize in Chemistry in 1956. With this new study, however, the Argonne-Columbia duo confirms that the exact reactions theorized in those early studies, along with others in the same class of reactions, not only constitute major chemical pathways but also affect the way flames propagate. Researchers can now use this knowledge to influence the performance, stability and efficiency of modern engines. 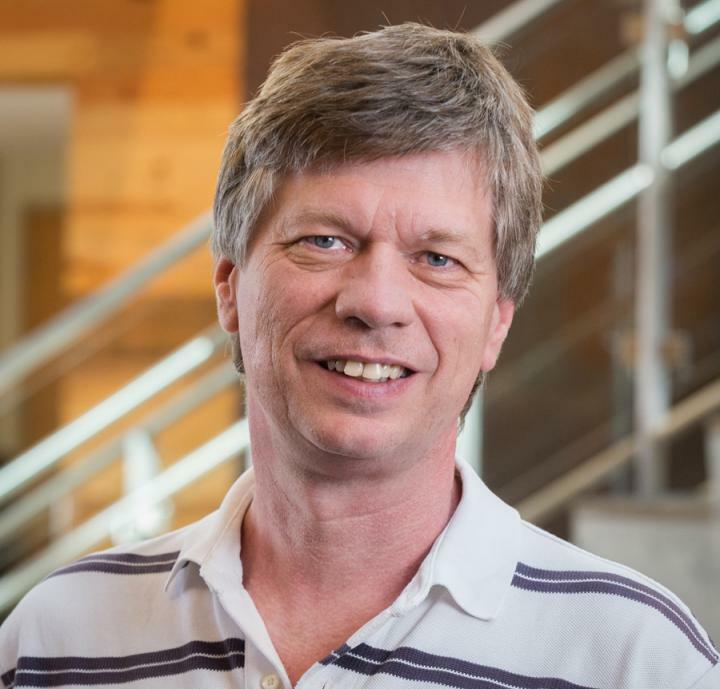 The consequences could be substantial, Klippenstein said, noting that in this era of computationally supported engine design, fundamental advances like this can have an immediate impact on the design of engines and lead to more accurate simulations that spark better designs. "Design of advanced engines is on the verge of being empowered by a revolutionary design paradigm not previously possible," Klippenstein said. "Advanced computational approaches that model chemical reactivity from the fundamental, molecular level all the way up to the industrial, macroscopic level are now contributing to the design of engines with improved fuel economy and reduced emissions." The finding is also significant more broadly because this entire class of termolecular reactions is essentially never considered as part of present understanding of many complex chemical mechanisms, even though they can constitute major chemical pathways. "Our understanding of the complex mechanisms of gas-phase chemistry is based on the classes of reactions we know take place," Klippenstein said. "Typically, we consider only three classes of reactions, and these are the classic unimolecular, bimolecular and termolecular association reactions." Each of these involve the molecularity, or the number of molecules that participate in the elementary reaction step. For example, by definition, a unimolecular reaction involves a single chemical species while a bimolecular reaction consists of a collision between two reactants to produce a particular chemical. It is a subset of termolecular reactions that have mostly been ignored and hold great promise, Klippenstein said. Looking ahead, Klippenstein envisions that these results will provide new insights into planetary chemistry. "This discovery could perhaps reveal new chemical pathways that have not been considered previously and that alter present conclusions regarding clouds, climate and potential for life," he said. Funding was provided by DOE's Office of Science (Office of Basic Energy Sciences, Division of Chemical Sciences, Geosciences and Biosciences). The paper, "Ephemeral collision complexes mediate chemically termolecular transformations that affect system chemistry," was published online in Nature Chemistry on August 14.